Lina Abujamra is a Pediatric ER doctor and founder of Living with Power Ministries. 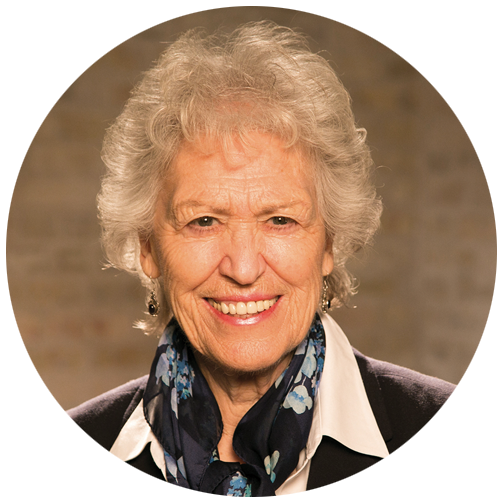 Her vision is to bring hope to the world by connecting Biblical answers to everyday life. 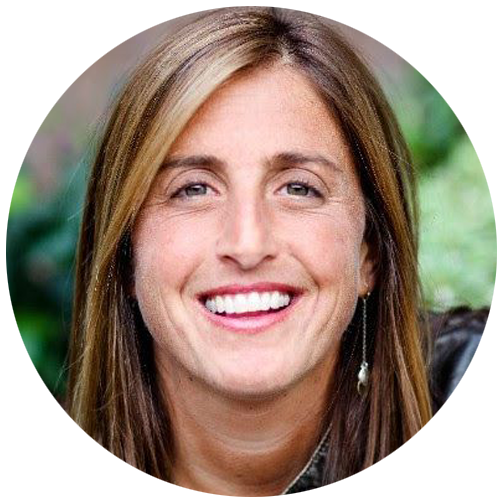 Lina has authored several books including: Thrive, Stripped, and Resolved. You can listen to Lina’s podcast on iTunes or Podbean and watch her inspiring thousands via the Faith Booster series and other Bible teachings on YouTube and Vimeo. Lina is the host of Todays Single Christian on Moody Radio and the host of Morning Minutes, a daily audio devotional available on her website. Lina’s most recent adventure has taken her back to the Middle East and her birth country, Lebanon, where she is providing regular medical care for Syrian refugees. Born in Beirut, Lebanon, Lina now calls Chicago home. She is single and a huge Packers fan, and would not survive without her iPhone. 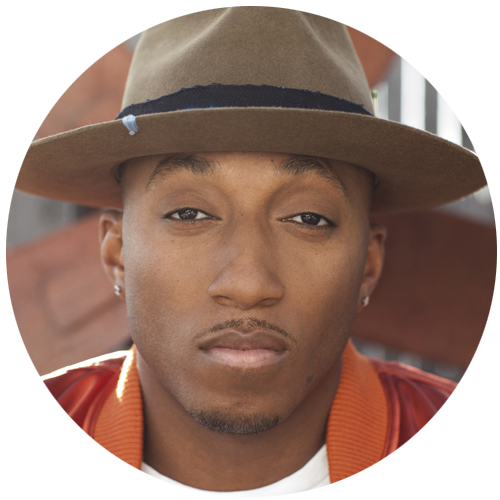 Miles worked as a Youth Pastor for Horizon Christian Fellowship in San Diego and enrolled in Azusa Pacific University’s School of Theology receiving his Master’s of Divinity degree in 1991. In 2000, he felt called by God to start the Rock Church in San Diego. According to Outreach Magazine, the Rock has consistently been one of the nation’s largest churches with over 18,000 people attending one of the Rock’s twenty-one Sunday services or experiencing the services through online streaming and microsites. As of December 2016, they have had 53 million people view a gospel presentation from the Rock online, resulting in 695,654 people responding that they prayed to receive Christ! His book, “Do Something: Make Your Life Count” is designed to equip people to take Christ’s love to the streets and make a difference in their community. His latest book, God in the Mirror takes readers on an exploration of the scripture, “made in God’s image” and offers them a new and revolutionary view of God and themselves. Rev. 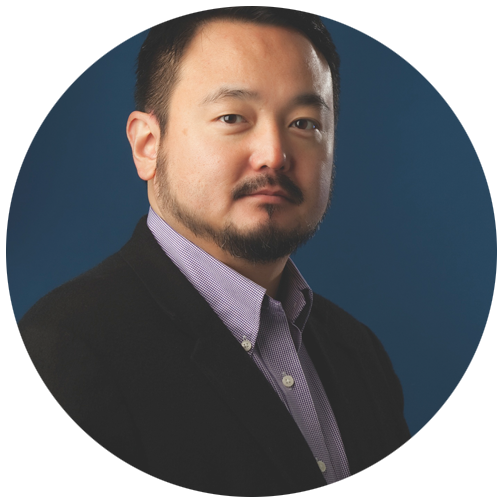 Dr. Soong-Chan Rah is Milton B. Engebretson Professor of Church Growth and Evangelism at North Park Theological Seminary in Chicago, IL and the author of The Next Evangelicalism (IVP Books, 2009); Many Colors (Moody, 2010); Prophetic Lament (IVP Books, 2015); co-author of Forgive Us (Zondervan, 2014); and Return to Justice (Brazos, 2016). 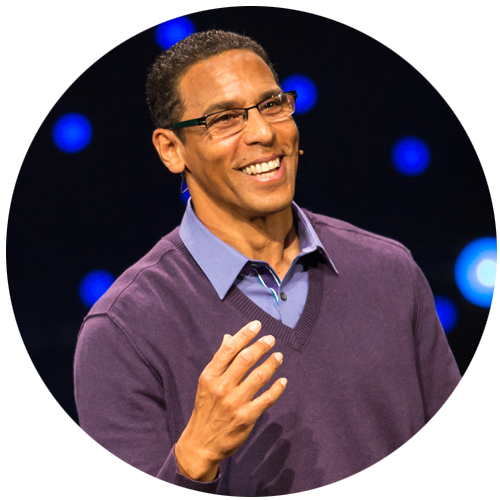 Rah is formerly the founding Senior Pastor of Cambridge Community Fellowship Church (CCFC), a multi-ethnic church living out the values of racial reconciliation and social justice in the urban context. He currently serves on the board of World Vision and Evangelicals 4 Justice. He has previously served on the board of Sojourners and the Christian Community Development Association. 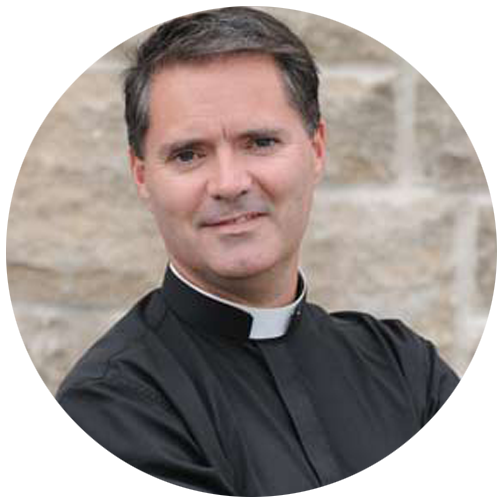 Father James is also the author of the best selling book Divine Renovation: From A Maintenance To A Missional Parish, an engaging guide for parishes seeking to cultivate vibrant and dynamic faith communities centered on missionary discipleship. In 2016, Father James also authored the Divine Renovation Guidebook, a step by step manual for transforming a parish. The message of Divine Renovation has resonated in the hearts of tens of thousands of pastors and the laity throughout the world. It has inspired and motivated them to act and seek help in transforming their own faith community. To answer their needs, the Divine Renovation Ministry was created. Father James dedicates half his time to serve the broader church in his role with this ministry.